Applicants will compete in preliminary auditions on Saturday, April 13, 2019, from 1:00 pm-4:30 pm. Those selected will compete in the semi-final round in Frederick Loewe Auditorium in Watchorn Hall at 6:00 pm. The semi-final round is open to the public. There is no admission charge to attend the semi-final round and no tickets needed. Seating is first-come, first-served. 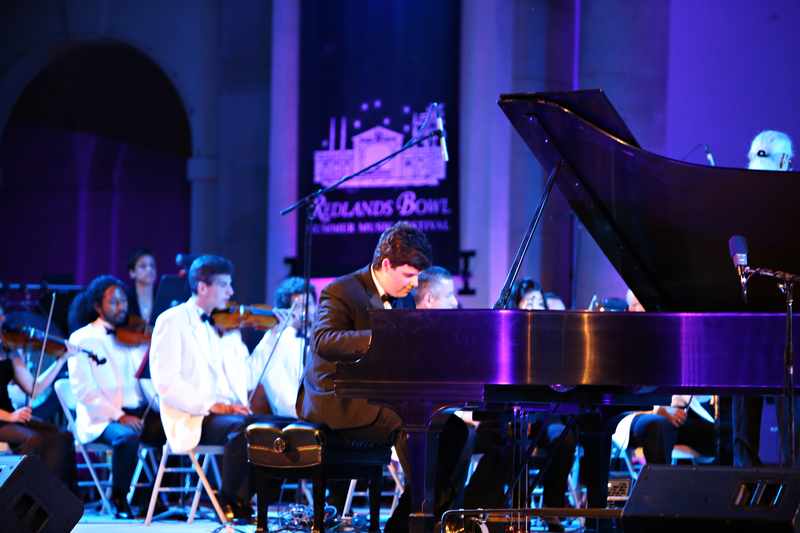 Five finalists selected on April 13, 2019 will compete in the Grand Finals of the Redlands Bowl Young Artists Concerto Competition with the Hollywood Chamber Orchestra on July 2, 2019 as a part of a Redlands Bowl Summer Music Festival season performance. Maestro Frank Paul Fetta serves as the music director for the competition and the concert.